How do you teach the lofty concept of the incarnation to children? Even theologians struggle to explain it! Jesus turned to parables to explain abstract concepts to adults, and stories help kids understand difficult concepts too. That's why Pastor Karl wrote Andy and the Ants! 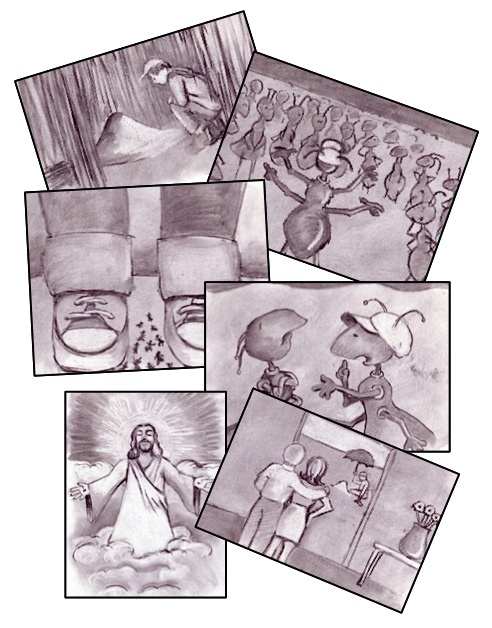 Andy and the Ants is a delightfully engaging illustrated story written by Pastor Karl Bastian to help children understand what it means that God became a man to save His beloved creation. 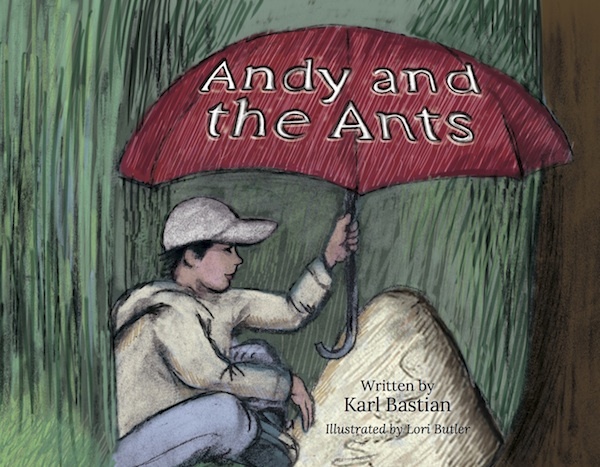 What’s a boy to do when he learns that his beloved ant hill, hidden in a secret hide out, will soon be destroyed to make room for a new shopping center? When all human attempts to save them fail, there is only one thing left to do. Become an ant and warn them in person! This wonderful parable makes the concept of the incarnation understandable to children perhaps for the first time! Beautifully illustrated, this delightful story will have kids and parents turning each page and smiling as they discover the parallels to the true story of the One who gave up everything to warn those He loved and to prepare a better place for us in His Father’s House. Kids connect to this beautifully illustrated story. It's simple, funny and yet clearly communicates a powerful lesson of God's persistant love for His creation. 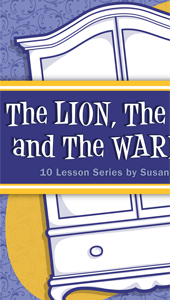 Pastor Karl created a BONUS Children's Church lesson to go along with this book. It is loaded with fun ant facts, a PDF version of the book for sharing with the kids in a classroom setting, a media presentation version and even a super cool foldable mini-book version so every kid can take a copy home without having to by a copy of the book for every child!